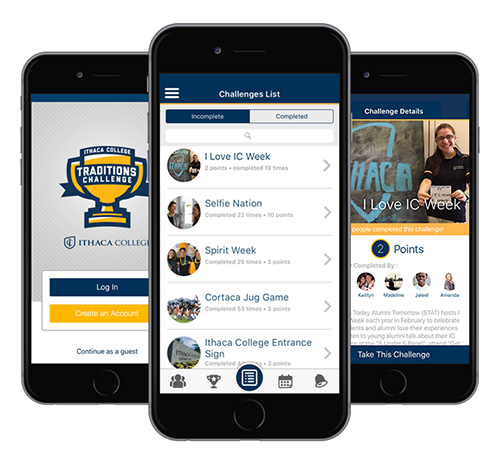 The Traditions Challenge mobile app is a gamified bucket list experience for university students. The goal of the Traditions Challenge is to encourage student participation in campus activities and traditions throughout their time at the school. These challenges are comprised of all aspects of activities and events from: residence life, academics, athletics, musical/theatrical productions, off campus activities, and more. As students complete challenges they earn points to win prizes. The app contains a real-time feed showing all completed challenges along with a leaderboard so students can see where they stand against their classmates. The app allows students to track all of the activities and traditions they have completed and will help serve as a record of their time at the school. I teach digital media, advertising, and design at Syracuse University. 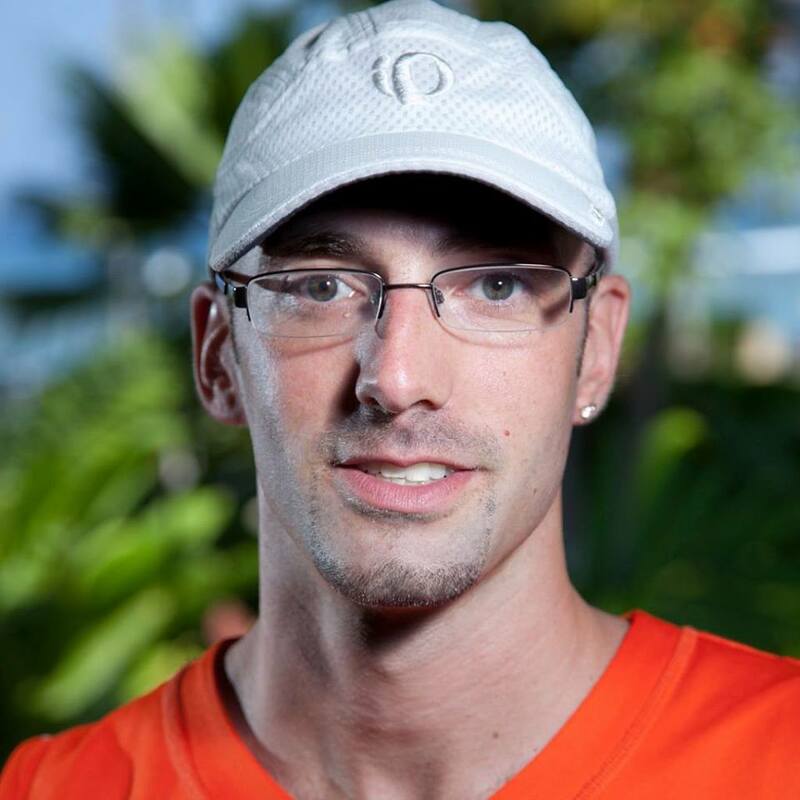 I also compete in marathons, ultramarathons, and triathlons. Point me towards the next adventure.